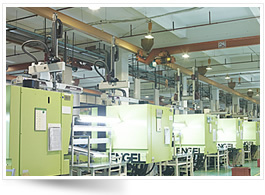 Our clients receive unique competitive advantages when working with Hi-P because of our long history in metal forming and injection mold making. 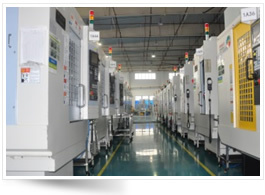 Our expertise associated with tooling as a core competency is yet another value added proposition that we offer. We pride ourselves on reliability and overall performance. Our collaborative process and ability provide our clients with manufacturing information in a responsive, accurate manner. 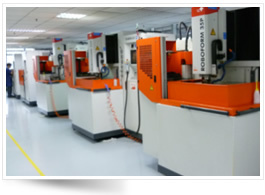 From plastic injection to double and triple shot, to metal and glass insert molding with tools made with our vertical integration business model, we service a variety of industries, including: consumer portables and electronics, personal care and grooming, industrial, recreational, medical device, and more. We offer exceptionally precise mold designs combined with best-practice manufacturing techniques that meet and exceed customer expectations. 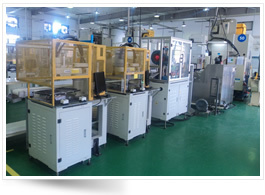 Hi-P delivers custom cosmetic and precision stamping components for a wide variety of products and industries. By providing metal stamping/forming along with our full range of plastic molding expertise, our value proposition is among the best in the industry. We offer a unique combination of capabilities that allow us to blend numerous technologies in-house for the highest reliability at the most competitive cost possible. What separates Hi-P from the rest? We offer an extraordinary pallet of decorating options and leading edge design techniques to incorporate into your final product. Our company has made substantial investments in manufacturing technology to deliver a higher level of product design innovation, design flexibility and quality that helps to reduce overall costs for our customers.